LEICESTER launch the 2019 season with the sport’s traditional curtain-raiser, the Ben Fund Bonanza, on Sunday (2pm). The event is being staged for the tenth time, and the Paul Chapman & Sons Arena will become the first venue to have hosted it on more than one occasion, having also staged the meeting five years ago. 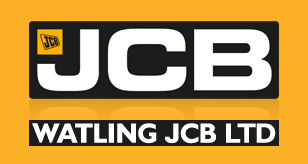 And a big bonus for fans of the Watling JCB Lions is that three members of their 2019 team are included in the line-up as skipper Scott Nicholls, fellow heat-leader Richie Worrall and Australian star Ryan Douglas take their places – whilst Connor Mountain and Ellis Perks may also get time on-track as reserves. The meeting also includes Danny King, who captained the Lions in their last two Premiership campaigns before suffering a season-ending injury last year, and Charles Wright who completed 2019 in the club’s colours. 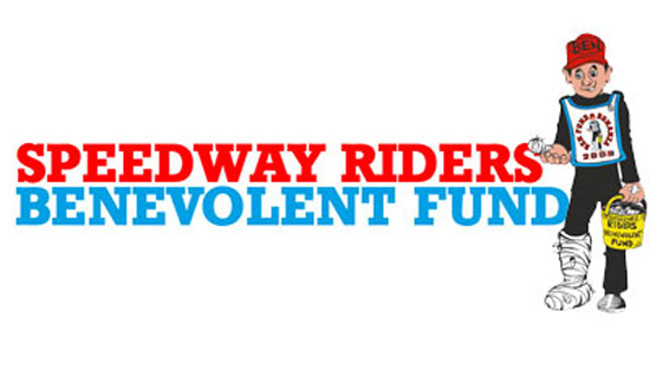 With the focus firmly on raising funds for injured riders, there will be a special appearance from Ricky Ashworth, who suffered life-changing injuries in a crash at Scunthorpe in 2013 but is now back on a bike and has been filmed tandem riding at Manchester Velodrome. Lions co-promoter Neil Machin said: “Ricky is going to open proceedings at the Ben Fund, and I said to Paul (Ackroyd – SRBF Chairman) when the news broke that this is potentially the best story we could have. “This is real human interest, it’s about overcoming adversity, and for Ricky to do the opening lap of the new season and to officially open the Ben Fund meeting adds a fantastic dimension. “I also think after the exposure on BBC Breakfast it may well appeal to a lot of people who have never set foot in a speedway stadium before. I’m told that around ten million people would have been exposed to that story. “It was a fantastic piece – the celebrations, the crash sequences, and obviously the injury and the 100 days in a coma. “Personally I didn’t think Ricky was going to come out of that coma, and I hate to say that. And his family have been unbelievable throughout. “I remember signing him in 2002 when he was ‘Ricky who?’ We laugh about it now because we got pilloried for putting him into the team when nobody had heard of him, but the rest of it is history and he became a hero right from day one. “I’ve always been close with the family, and the current Sheffield sponsor Ian Hunter has supported him throughout, he’s always been all about loyalty.